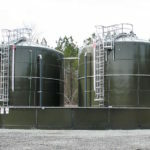 Aquastore tanks are some of the most versatile, durable and long-lasting tanks in the market today. 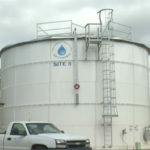 However, when liquid storage tanks need to be replaced or constructed from scratch, time is often one of the most important factors. Downtime can lead to lost profits or the inability to meet obligations to customers. An additional benefit of Aquastore tanks is the speed with which they can be designed, constructed and integrated into an existing system. 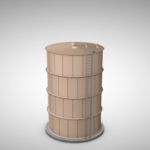 Aquastore tanks are constructed using a jacking method. In this system, the tank is built from the top down and the ground up. The bottom plates of the tank are completed first, but the top ring of the tank and the roof are actually the first pieces of the tank to be erected. The tank is then raised on jacks, with the next ring of the tank placed underneath the roof until the tank reaches its proper height. Finally, the lower shell is welded in place. This jacking method virtually eliminates the use of scaffolding, which makes the process more efficient and reduces the construction footprint to ensure minimal disruption. 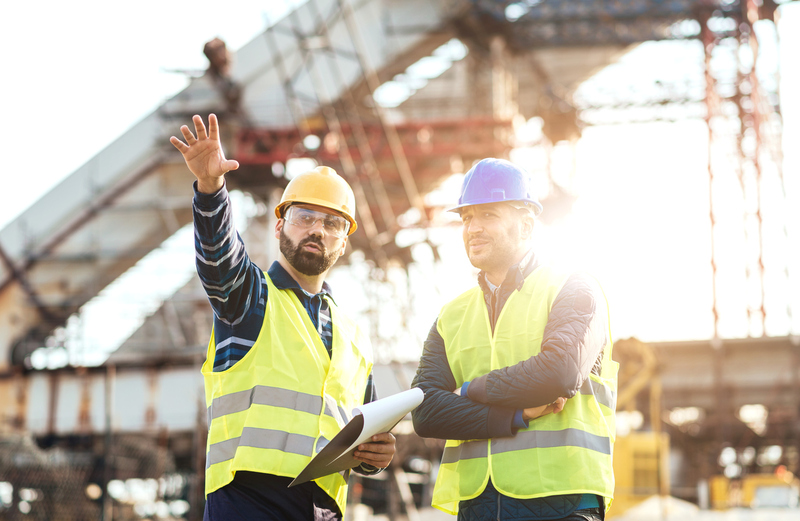 Not only is the construction process itself a breeze, but the planning and coordination process is much simpler than with other types of tanks because everything can be coordinated through Southeastern Tank. One team takes care of all of the administrative, mobilization and coordination required to ensure a smooth and efficient process. 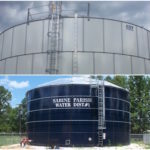 Aquastore glass-fused-to-steel tanks are an ideal solution for most municipal water, industrial water, wastewater and industrial liquid solutions. Glass-fused-to-steel solutions from Aquastore are some of the easiest tanks to install and to maintain, no matter the application. Got a Question? We’ve got answers. 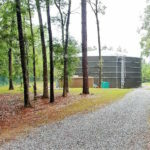 Safe, effective, and compliant water storage can be complex. We make it easy. Epoxy-Coated Vs. Glass-Fused-to-Steel: Which Tank Is Better? Get The Right Tank For The Job. Sign up for our newsletter for deals, updates, and more.